All employers maintaining the Occupational Safety and Health Administration’s 300 Logs for workplace injuries and illnesses pursuant to OSHA’s recordkeeping standard must post their 2011 annual summary by February 1, 2012. Employers must utilize the annual summary form (form 300A) when complying with the posting requirements. 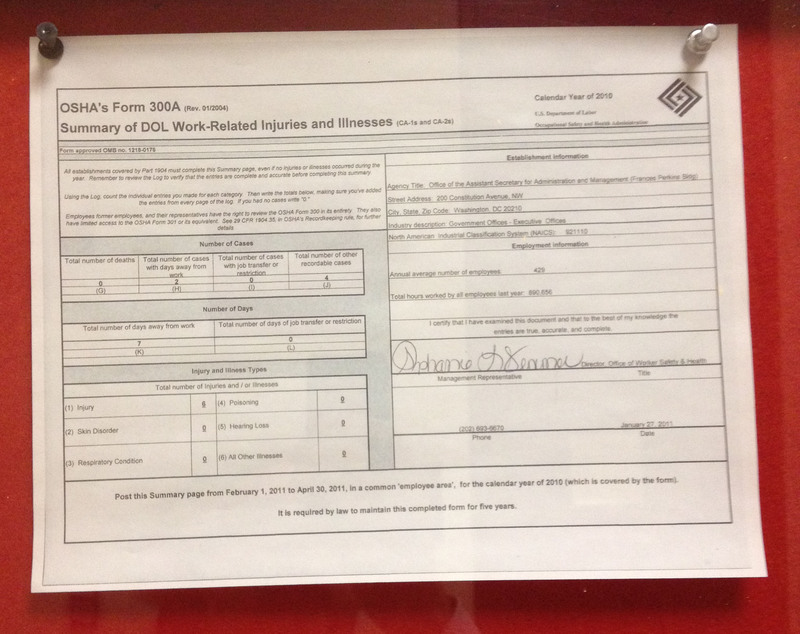 Here is a link to the OSHA Forms page for 300 and 300A on the OSHA site. 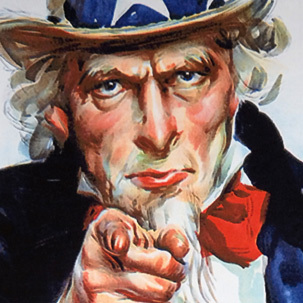 I want you to get it done. NOW! This entry was posted on Tuesday, January 24th, 2012 at 3:37 am and is filed under Front Office. You can follow any responses to this entry through the RSS 2.0 feed. You can leave a response, or trackback from your own site.